Come and join us for the 2019 Wisconsin MG Walk in Green Bay as we continue taking “steps” toward the ultimate finish line…a world without myasthenia gravis! Register now to join an existing team, or to start and Captain your own! 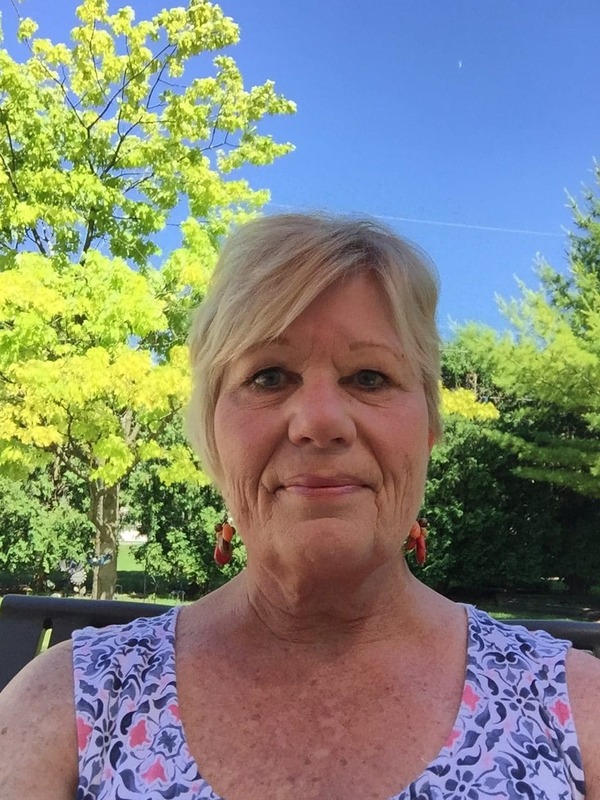 We are thrilled to announce that the 2019 Green Bay MG Walk Hero is…GAIL FEUERSTEIN! I’m so honored to be named MG Walk Hero for Wisconsin. I was diagnosed in 1973 after going to many doctors. No one could figure out what was wrong with me. I had double vision, could hardly smile, talk or swallow. I had my tonsils removed and even throat resconstruction, thinking that would help. Of course it didn’t. I was finally connected with the right doctor, a neurologist, who diagnosed me. I was so relieved to finally have a name for my disease. I had a thymectomy in 1974. I was so weak by the then I had a tracheotomy and put on a breathing machine. After many days in ICU and in the hospital I was finally released. I was starting to feel stronger and finally went back to work. I still had some symptoms and stayed on medication for MG.
Then sometime in the mid 1980’s, by the grace of God, I went into remission. No more meds! I was feeling great! It lasted till about 2003. My symptoms were coming back. I managed to work till 2005 then retired. Since then I am on Mestinon and getting plasmapheresis every three weeks. My goal is to inform as many people as I can about Myasthenia Gravis.